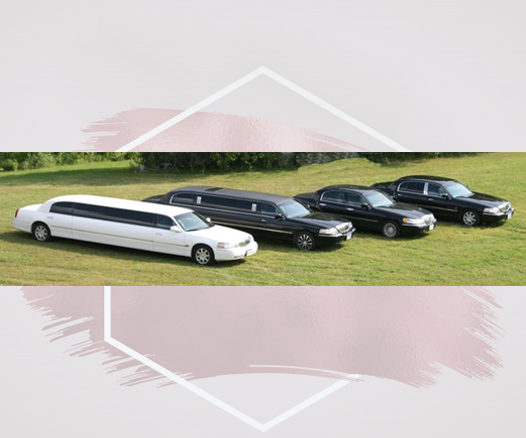 Our Black Stretch Limousine is no longer available. We are now offering a NON-RESTRICTIVE 1-way wedding transportation service! Book well in advance. The price will be ONLY $325. all inclusive! So now you have no reason to wait - time slots will go very fast. We are also offering a 1-way stretch limousine PROM service for only $280. including tax and gratuities. "TIP Limousine reserves the right to cancel any drive due to VERY inclement weather (i.e. very bad snow storm or bad freezing rain) during the winter season"